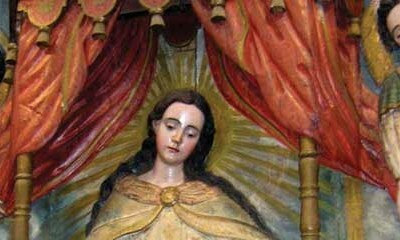 Treasures of the La Merced Church formed the largest collection of those brought from the churches of Santiago. Some were lost with the passing of time, starting with the move in 1778 and including political changes during which artworks were destroyed or distributed, even to individuals. Browse this month's issue above. Or CLICK HERE to download the PDF. Would you like your business info on the map? Contact us here. CLICK HERE to connect with Guatemalan Businesses: Restaurants, Hotels, Services, Shopping, Health Services, Real Estate and more. If you enjoy Revue Magazine, why not get the newest articles straight to your inbox? Sign up here. 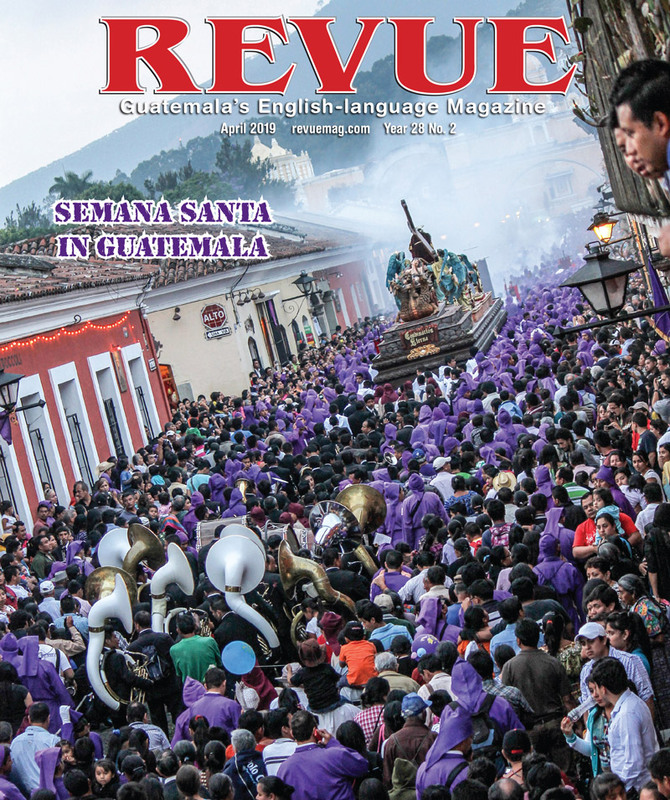 Since 1992 REVUE has been Guatemala's English-language Magazine. Promoting the "Best of Guatemala" through articles on Travel, Food, Culture, People, Business, Health, and Community Service. With a readership of 20,000 per month, Revue is distributed free to tourists and residents throughout Guatemala. 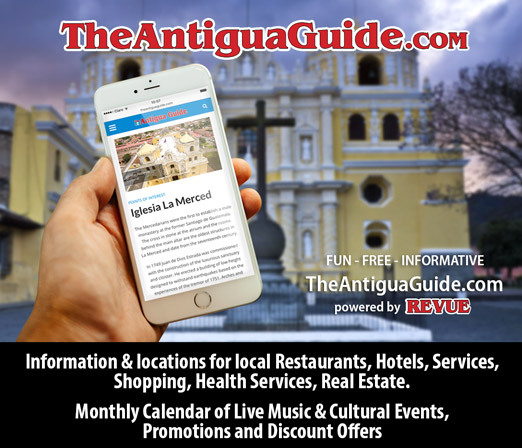 Supported by our advertisers, you can find all you need to know about Restaurants, Hotels, Shops & Services, Tours & Travel, and Real Estate in Guatemala. We hope you enjoy REVUE and we look forward to your comments.